Low ovarian reserve means that a woman is running out of her egg supply. Women are born with all the eggs they will ever have, and they decline over time. Low ovarian reserve just means there are a small number of eggs left. This can leave a lot of women quite stressed, particularly when trying to conceive, or if they’re not yet in a position to have a family. Initially, the best tests to confirm your ovarian reserve are a pelvic ultrasound that can determine the size of your ovaries in terms of volume, and the AMH test (Anti Mullerian Hormone). The combination of these two tests will give a rough guide about how many eggs are left. 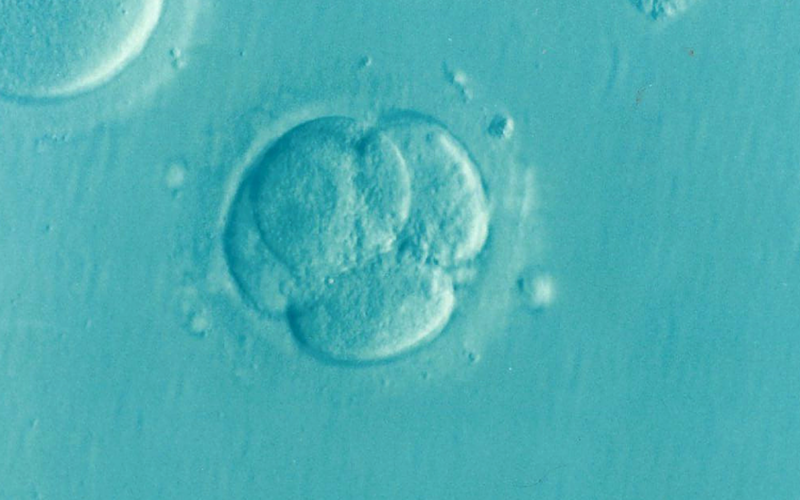 The results are often compared to women of a similar age, to know whether you have early low ovarian reserve, or age related low ovarian reserve. While there’s nothing that can be done to change low ovarian reserve, what we can do is work on the quality of the eggs that are left. Below you will find my top 10 tips for helping to improve egg quality and preparing your body for conception. 1.Increase your intake of organic fruit and vegetables. Try and get your diet back to basics and stick to a healthy, organic, plant based diet to make sure you are getting as many nutrients into your body as possible. Pesticides have been linked to reduction in fertility, so sticking with organic food is important. 2.Start taking a good quality pre-natal vitamin. One that is prescribed by a natural health practitioner is likely going to be better quality than something you find on a supermarket shelf. Pre-natal vitamins contain folic acid which is a vitamin that helps prevent neural tube defects in babies (better quality versions will contain levomefolate calcium instead – look for these ones). 3.Start taking CoQ10. Co-enzyme Q10 is an antioxidant that supplies your cells with energy. Your eggs are the largest cell in your body, so it’s worthwhile making sure they’re energised and ready for conception. Evidence exists that links low CoQ10 levels with declining ovarian quality and supply. Sperm cells also benefit from CoQ10 supplementation. 4.There have been some suggestions that Wheat Grass is beneficial for egg quality. This isn’t scientifically backed up, but if you’ve heard it before and want to give it a try then there’s unlikely to be any harm. You can think of it as just another way to increase your nutrient intake, as wheatgrass has high levels of antioxidants such as vitamin C, which is linked to egg quality. 5.Fish Oil supplements can be useful at reducing inflammation in your body. DHA (a component of fish oil) has been linked with benefits for the brain, and can also help the visual development of a baby. The EPA component of fish oil has anti-inflammatory effects, and can also help regulate hormones. Quality is paramount when it comes to fish oil, which is why our products are the highest grade available on the market. 6.Chinese herbal medicine has herbs that can improve the quality of eggs. These formulas are based around strengthening your Qi (energy). You can read more about Chinese herbs for egg quality in this article on herbs for fragmented embryos. 7.Get good quality sleep. Sometimes this can be a little out of our control, but you can certainly aim to be in bed before 10pm for deep, restorative, non-REM sleep. Try and make your bedroom a relaxing, quiet space. There are settings on your smart phone that can reduce the blue light it emits, which can help your body start to wind down in the evening. You can also try creating your own wind-down routine, e.g. a bath with some relaxing music. 9.Exercise. Our bodies need regular exercise to function well. You don’t need to train to run a marathon, just choose exercise styles that you enjoy. You’re much more likely to stick to it if it’s fun. My favourites are Pilates reformer, Barre, and going for walks. You might like to try a program such as the Kayla Itsines BBG guide if that community group vibe appeals. 10.Vitamin D. It’s a good idea to have your vitamin D status checked through a blood test. The normal range is listed as above 50, but in natural medicine we like to see it above 100. Low vitamin D status has been linked to PCOS, endometriosis, and low AMH. By supplementing with Vitamin D you can help balance blood sugar levels, make the uterus a better environment for implantation, and improve AMH levels. A review of studies on vitamin D in fertility can be found here. If you follow the above 10 pieces of advice, you’ll be well on your way to improving the quality of your eggs and increasing your chances of conception. Don’t feel bad if you fall off the wagon with any of the above steps, it happens to all of us! Just read through the list again and get back on track as many times as you need. 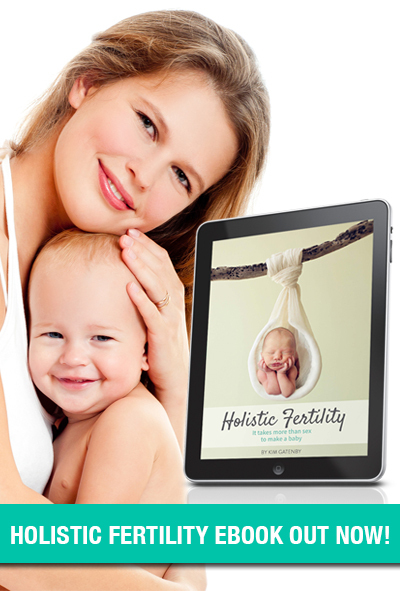 Want some help with your fertility journey? Online Skype appointments are available for fertility patients only. You can book online HERE. Male Infertility & Sperm Health Blood Flow to the Uterus Natural Killer (NK) Cells & Fertility Should you freeze your eggs?